We pride ourselves on becoming your partner and help your company reach its goals. 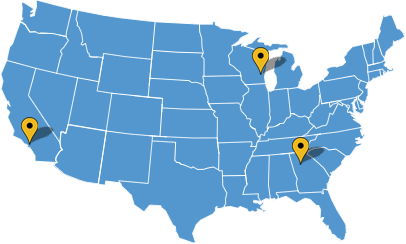 For more than 35 years Christopher Morgan Fulfillment has provided comprehensive warehousing and value-added logistics services in Milwaukee and across the country. Christopher Morgan Fulfillment has access to more than 600,000 square feet of professionally managed, secure, dry storage space, warehousing & distribution in Milwuakee and in all regions of the United States. Retail, direct-to-consumer & business-to-business distribution. The choice is yours. To find out more about the warehousing options that we have available, give us a call today at 262-409-0057.